SAVORY BUTTERY FLAVOR. AMBER TO BLACK IN COLOR. Osetra caviar is one of the world’s most celebrated delicacies. 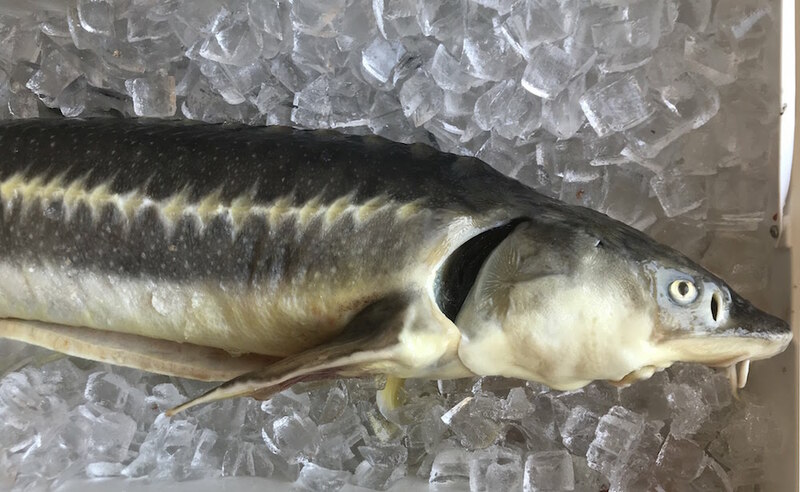 Our osetra caviar comes from Marshallberg Farm, a state-of-the-art aquaculture facility in Smyrna, NC. The caviar is amber to black in color with a rich flavor. 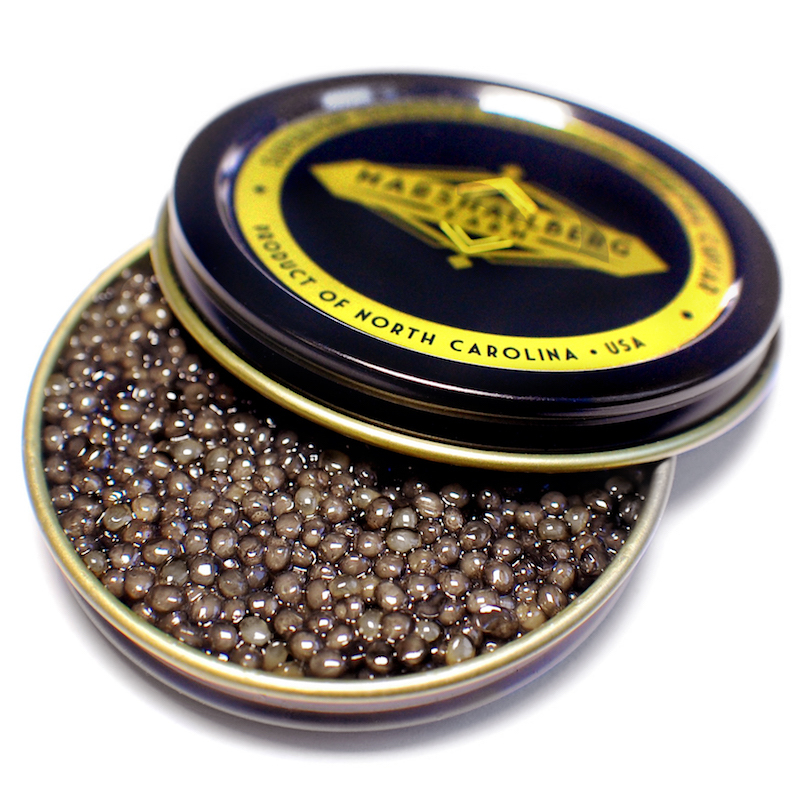 Marshallberg Farm osetra caviar contains only roe and sea salt. 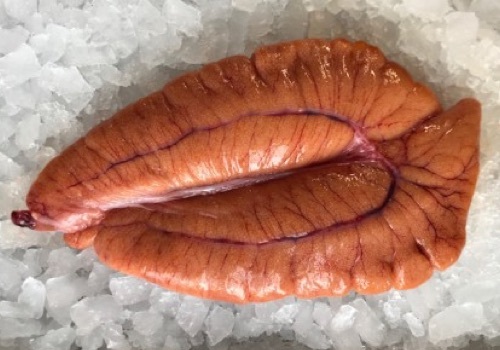 Marshallberg Farm’s caviar will keep for a few weeks in your fridge. Caviar needs to be kept very cold, so we suggest covering the tin with ice and storing in a bowl in the fridge. 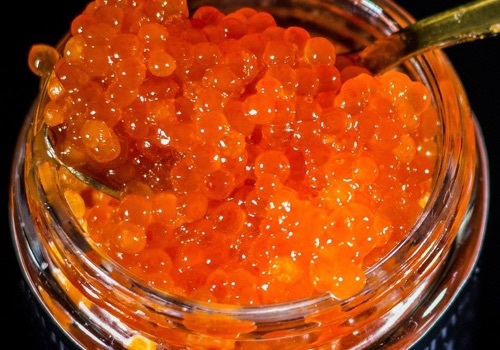 After opening the tin, you should eat Osetra caviar within 2-3 days. 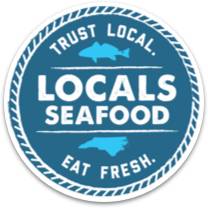 If you would like to order osetra caviar, please email orders@localsseafood.com at least one week in advance of your desired pickup date.